The tortuous procedure known as ovariectomy via colpotomy uses a metal rod and chain (ecraseur) and has been shown to have a high complication and mortality rate. Please make a call to the BLM Burns District Office at (541) 573-4400 and thank the Bureau for acknowledging public opinion and stopping its plans to experiment on the wild horse mares of Warm Springs, Oregon! Pregnant mares have been saved from a barbaric spay-abort procedure in the nick of time! After an overwhelming storm of opposition, the Bureau of Land Management has finally dropped its cruel plans to brutally rip out the ovaries of wild horse mares, many of them already pregnant. The tortuous procedure known as ovariectomy via colpotomy uses a metal rod and chain (ecraseur) and has been shown to have a high complication and mortality rate. Thousands of you took action to voice your opposition, and encouraged two major universities to pull out of the “research” study. Nevertheless, the Bureau of Land Management still tried to move forward with its depraved plan. But after a lawsuit was filed, and a federal judge halted the experiments in the nick of time, the Bureau has finally given in. 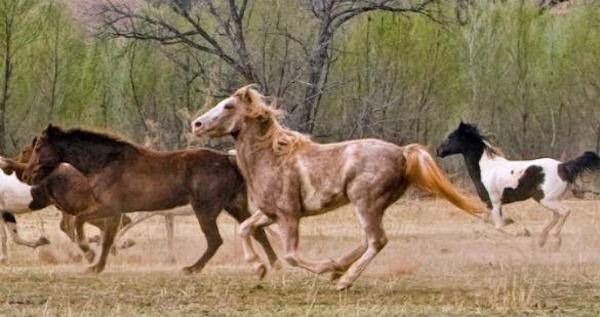 A lawsuit was filed by four plaintiffs: the Cloud Foundation and its executive director Ginger Kathrens, the American Wild Horse Campaign, the Animal Welfare Institute, and wild horse photographer Carol Walker. U.S. District Court Judge for the District of Oregon, Michael W. Mosman, heard oral arguments on Friday November 2, 2018, and granted a preliminary injunction to stop the sterilizations scheduled to begin that Monday, November 5, 2018. This week, after initially attempting to fight the injunction, the Bureau walked out of talks and is no longer persuing the torturous plans. The wild horse mares who were to be used in this research, most of whom were already pregnant, were recently rounded up from the Warm Springs Herd Management Area in Oregon. For now, the horses are safe from the barbaric spay procedures! 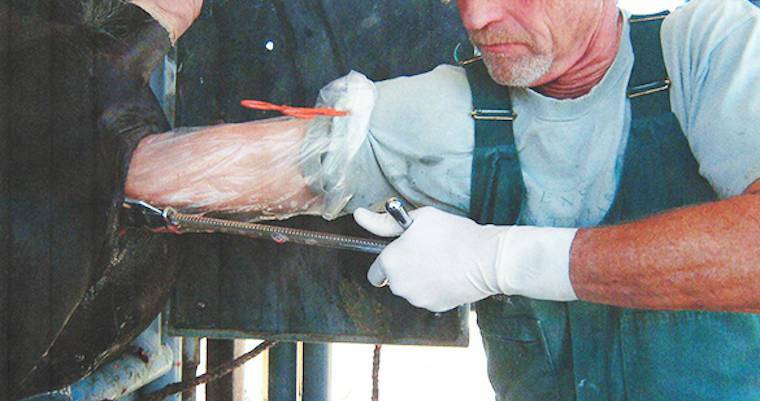 The gruesome procedure proposed for this study is part of the BLM's wider plan of sterilizations for most of the wild horse herds in America. This barbaric sterilization procedure is nothing like spaying a domestic dog or cat under anaesthesia in a safe hospital environment with aftercare and pain relief. Spaying these mares wastes American taxpayer dollars and is in fact totally unnecessary. The PZP vaccine has been available for decades, and offers humane, safe, and effective fertility control. The BLM currently spends less than 1% of its budget on administering PZP. A similar lawsuit was filed against the first attempt by the BLM to undertake this sterilization plan for the Warm Springs herd in 2016. Once again, a massive outcry of concerned citizens and advocacy groups, along with a lawsuit, caused the Bureau to drop that plan. Please make a polite call to the BLM Burns District Office at 541-573-4400 and thank the Bureau for acknowledging public opinion and stopping its plans to experiment on the wild horse mares of Warm Springs, Oregon!